The BETT show is emblematic of much that EdTech gets wrong. No show captures the hype of educational technology quite like the world’s largest education trade show. This week marked my fifth visit to BETT at London’s Excel arena. 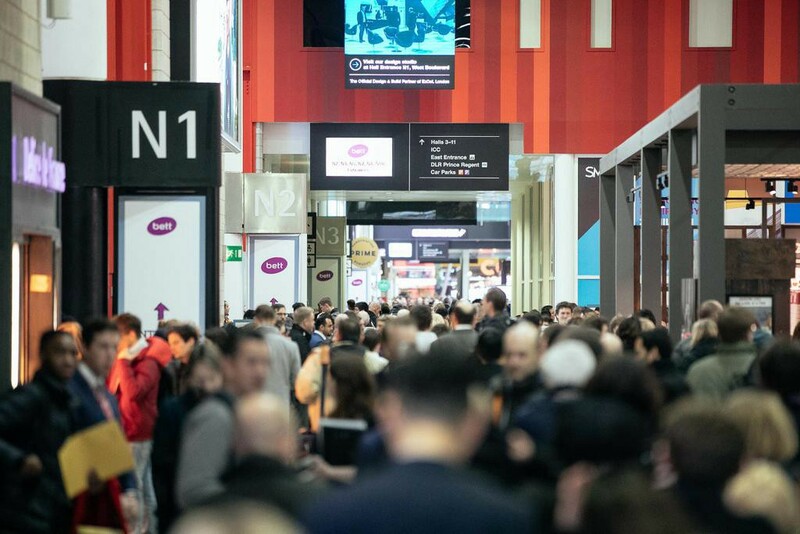 True to form, my two days at the show left me feeling overwhelmed with the number of products now available in the EdTech market, yet utterly underwhelmed with the educational value on offer. Spare a thought for the educator who steps into BETT in search of a solution. Upon entering the exhibition hall, they are immediately struck by the sheer size of the event. BETT boasts a dizzying array of over 850 suppliers spread across 41,000 square metres of floor space (BETT is counting every one) — just shy of a marathon. Endurance is indeed the name of the game, with veterans of BETT wisely advising first-timers to come prepared with flat shoes and a comfortable supply of water. Your senses are assaulted on multiple fronts as products of all shapes, sizes and colours compete for your attention (add to this the lure of free chocolate). You’ll soon notice that every third stand houses the latest derivative of an interactive whiteboard (I exaggerate, but only a little). Once they are filtered out, BETT is able to signify the latest trends in EdTech innovation. Or do I mean fads? Virtual reality has crept up in recent years and now enjoys a prominence that almost places it in league with those interactive whiteboards. I was offered my most immersive virtual experiences yet, including both a safari and a look inside the trenches of World War I. In speaking with the exhibitors (mostly salespeople), I got a clear sense that the pedagogical aims of VR providers is barely even an afterthought. 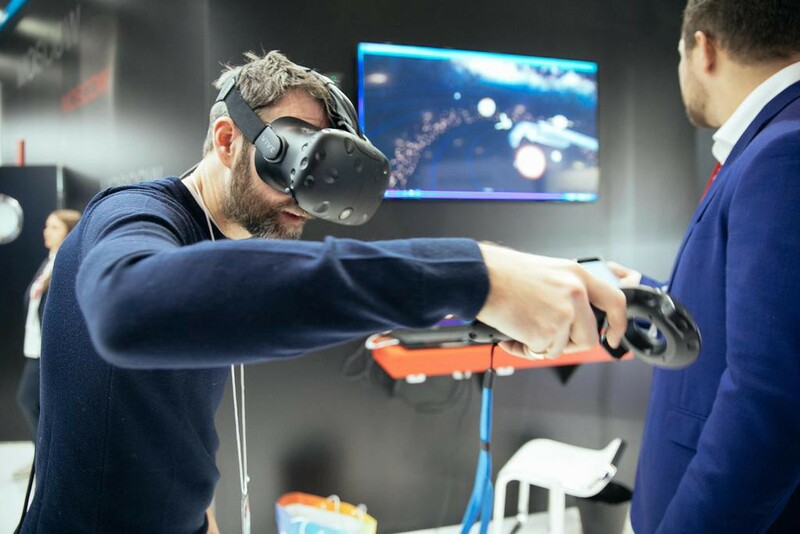 VR is entering the mainstream, and there is a naive assumption that rich, multi-sensory experiences automatically translate into meaningful learning experiences. The exhibitors failed to clarify the learning objectives of their apps beyond the shallow promise of stimulating students’ imagination. They also appeared woefully ignorant of the potential health risks these technologies pose to students. The robots seem to rise each year at BETT. There was an impressive selection of robotics, each couched in the vague promise of boosting students’ STEM skills. A live demonstration persuaded me of Sphero’s potential to support computational thinking. My nephew recently asked for a remote-controlled helicopter for his birthday. He has no clue of the ball-shaped learning object heading his way. But not all robots can do all things, and I was left unimpressed at the suggestion (not by Sphero) that basic programming tasks support deeper understanding across all of STEM. Talk about a broad brush aim. If the pedagogy of these tools received half as much attention as the circuit boards, they might actually foster the deepest elements of learning. Closer to my own area of work, personalised learning is an idea whose time has certainly arrived at BETT. The glorification of artificial intelligence was splashed on product banners all across the arena. Exhibitors would have us believe that personalised learning is a natural by-product of data collection and some notion of intelligent algorithms. When pressed on the nature of those algorithms, the exhibitors became noticeably subdued. They fell utterly silent when pushed on pedagogy. The learning content is often the most neglected part of a product demonstration because it exposes the absence of pedagogical intent — in my own area of mathematics, you will typically find textbook content that slaps the most arcane representations of the subject onto a screen. In some cases, exhibitors were unable to direct me to the learning content at all. The irony of burying content that feeds the very data dashboards they evangelise was lost on them. One senses from these shows that exhibitors are floating from one fad to the next, desperately hoping to attach their technological innovations to education. In this sense, the EdTech world is hopelessly predictable; expect blockchain applications to emerge in not-too-distant future BETT shows. There is a seeming inevitability about the proliferation of mainstream technologies in education. 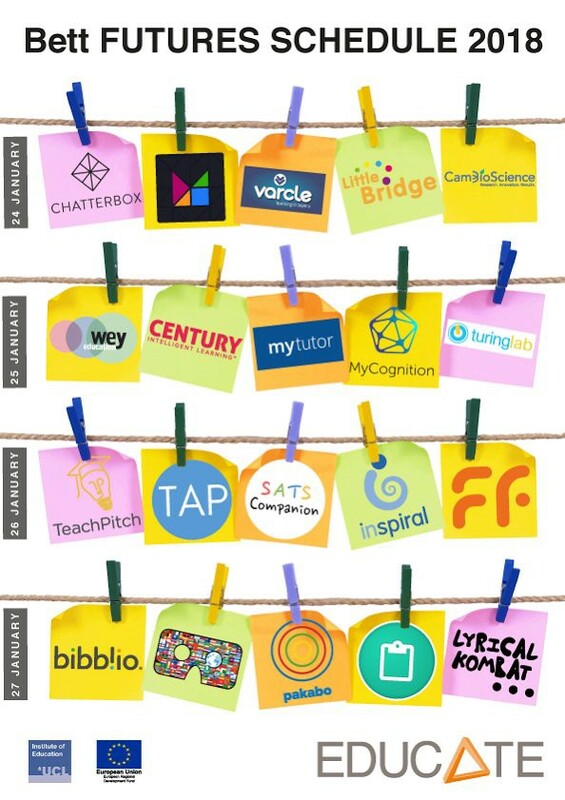 What is less clear is the impact these applications will have on learning and teaching. Exhibitors can rattle off the affordances of their products, but too often come unstuck when pressed on their learning goals, or how such goals will be measured. They will recite product features to the letter, but say little of how users — individual students and teachers to whole schools — will be supported to embed these technologies within their learning environment. Exhibitors readily showcase their shiny new toys, not realising that educational innovation is built on human relationships rather than on product specs. There are exceptions, of course. BETT abounds with truly wonderful products and innovations that promise to solve longstanding issues in education. It’s only a shame that some of the most promising innovations remain hidden from view, buried among the masses of overhyped tools. Every stand at BETT represents a self-contained offering, leaving educators crippled with the burden of choice. The disconnected setup of BETT reflects the fragmented state of EdTech, where collaboration between solution providers is at a minimum. The Educate project, established by Rose Luckin’s team at the London Knowledge Lab, and officially launched at BETT, is the most promising effort yet to bridge this gap by bringing together research, teaching and entrepreneurship. The Educate project is the rare attempt to blend pedagogy, innovation and sound business practice with broad and robust evidence of what works. Here’s hoping it sets a new tone for EdTech. · What is your pedagogy? At the very least, can you list your educational goals? · What does it mean for your solution to work and how will this be measured in a way that is meaningful and reliable? · How are your users supported to achieve their educational goals after the point of sale? · How do your solutions interact with other offerings in the marketplace? I look forward to the day when BETT selects exhibitors based not on their wallet size but on their ability to address these foundational questions. My guess is that once such a filter is applied, the organisers will require far less floor space. I am a research mathematician turned educator. Say hello on Twitter or LinkedIn and sign up below to receive more content like this. Mathematics. Education. Innovation. Views my own.